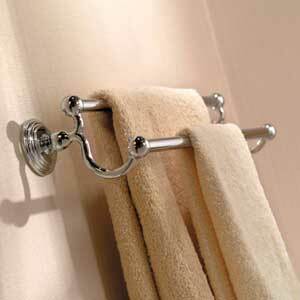 It’s important not to forget one of the most important items when remodeling your bathroom…the towel bar. This multi-purpose item is not only functional, providing a place to display your bath linens. It also serves as a decorative feature. 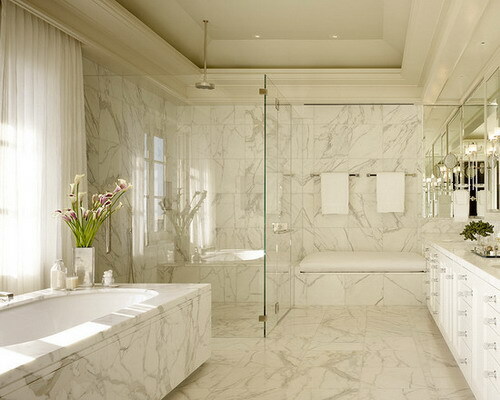 Everyone dreads cleaning the bathroom, you can however make cleaning easier by making design choices that keep your style in mind while making cleaning a breeze. 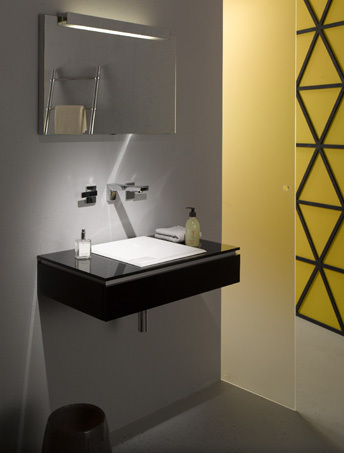 Small changes when you are designing your new bathroom will save you cleaning time for the whole time you live in your home. 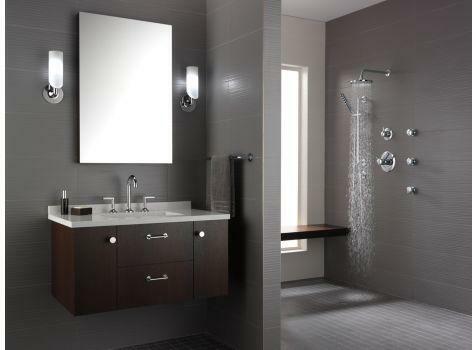 Plumbtile has the bathroom supplies to help you create the stylish, easy to clean bathroom thats right for your home. Another great place to save time and effort when cleaning is in the shower. 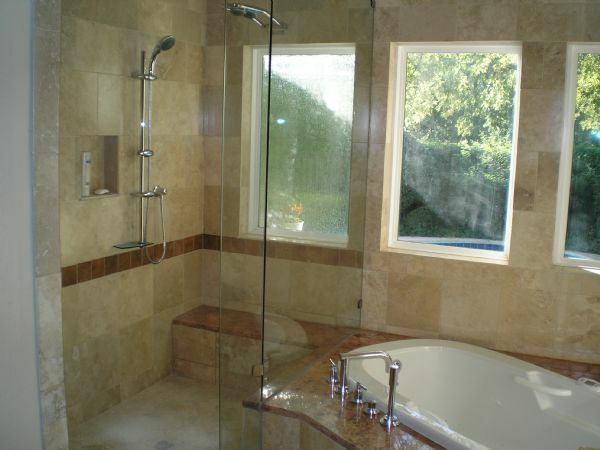 Small tiles are often used in showers to allow the floor to slope towards a traditional center drain. Choosing a linear drain allows you to use larger tile that slopes uniformly to one direction, meaning you can use larger tiles and less grout, easier cleaning for you! 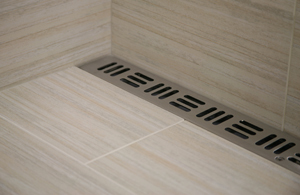 Plumbtile has a great selection of linear drains and large format tiles to fit any style. Another great asset for cleaning with ease is a removable shower head. Hand held shower heads allow you to clean hard to reach areas with water right from your shower, and are also great for every day use. Another great way to make cleaning a breeze is wall mounting the hardware in your bathroom. Wall mounted hardware catches less water residue and less dust, making cleaning easier and eliminating water pooling around the faucet bases which can lead to rust. 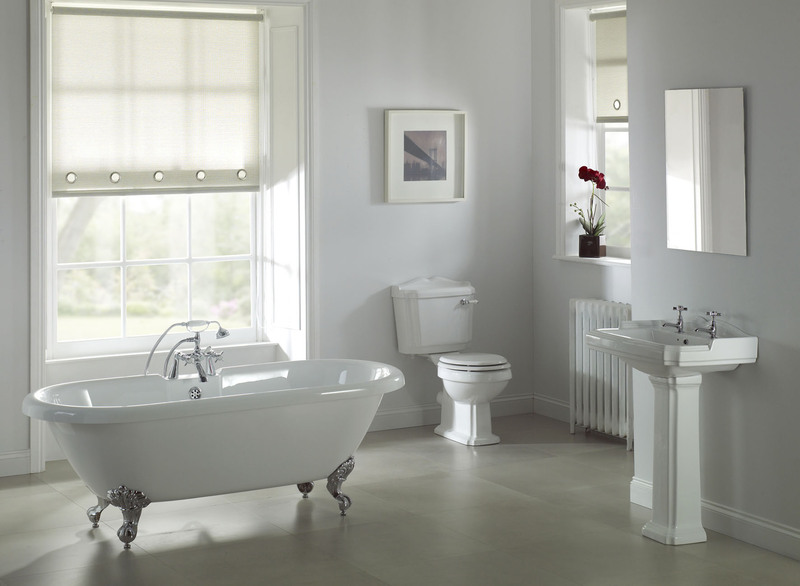 You can also invest in a wall mounted toilet to make cleaning the floor easier, and keep the theme running throughout the bathroom. Another important aspect of making cleaning easy is making sure you have a place in mind for everything in the bathroom, whether its hair dryers or extra towels. Building in specific drawers for specific items during a remodel can save you time and hassle later on. If you aren’t looking to build anything new, making your storage needs a focus of your bathroom update ensures you are never stressed about finding a place to stash extra items. Taking the time to think through design details before you renovate a bathroom will save you time and help make cleaning a breeze later on.